We understand how shipping works. With 19 years of vehicle shipping experience, CITY BUSINESS SHIPPING is the leading expert in vehicle transportation. 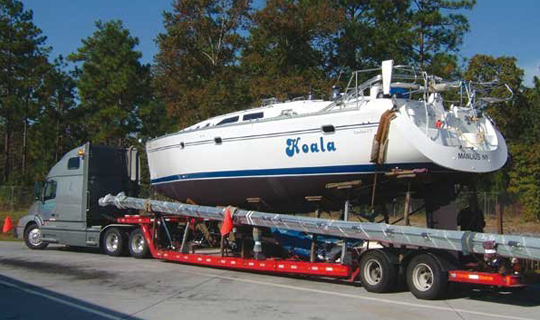 Be it a car, motorcycle, or boat, we are experienced professionals ready to render you the best in vehicle transport services. Whether your vehicle needs to be fully protected in a custom crate for a long haul, palletized for transport, or simply trailered, we have the right solutions for your shipment.